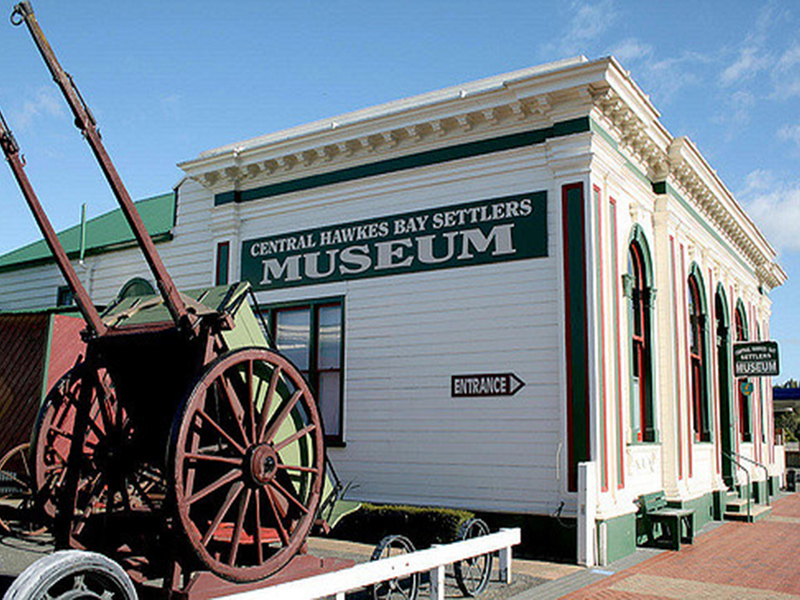 The historic Bank of New Zealand building in Waipawa, gifted to the people, now houses the Central Hawke’s Bay Early Settlers’ Museum. 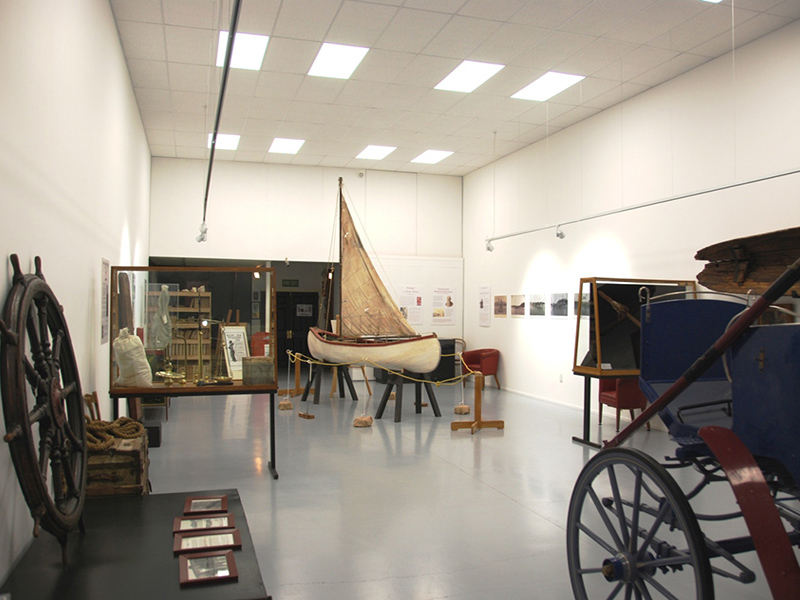 The hall in this fine museum is available to hire for talks, exhibition, book launches – all kinds of public gatherings where a historical backdrop is in keeping. 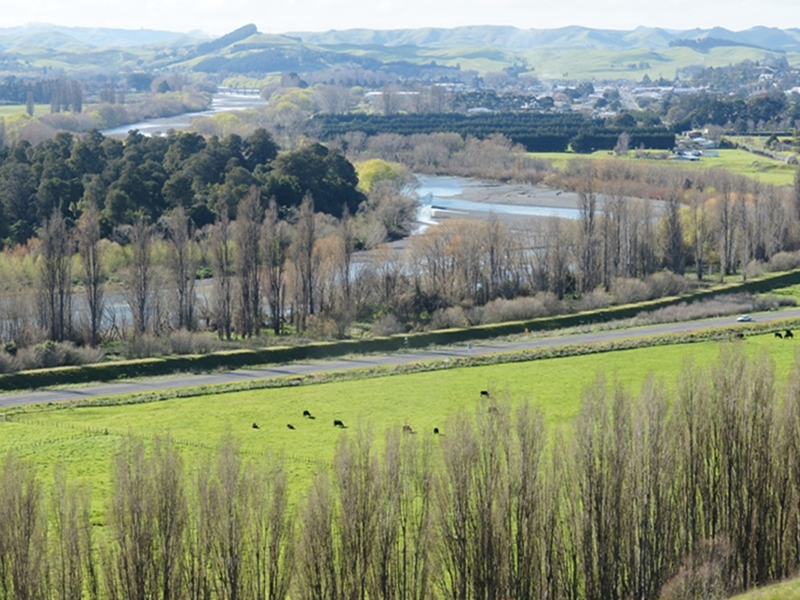 The museum has an extensive and varied collection of local and national treasures with exhibits of early settler life and photographs of the early days of the Waipwa, Waipukurau and the surrounding regions. 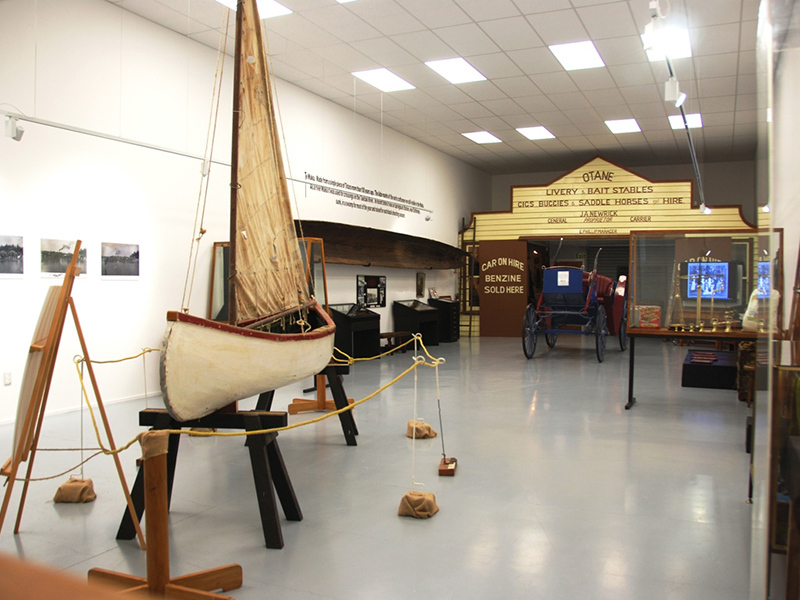 The hall is pictured here with a sailing boat – part of a special exhibition which will be removed after the event.